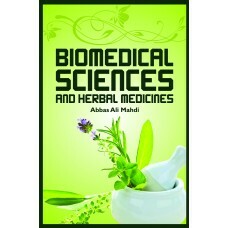 “Biomedical Sciences and Herbal Medicines” consists of original articles which focus on the latest d.. 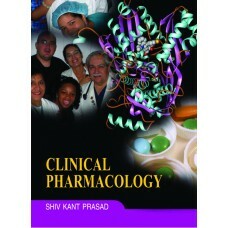 Contents:– Introduction; Clinical Data Management System; Clinical Evolution of Drug; Clinical Persp.. 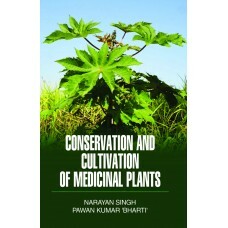 The book ‘Conservation and Cultivation of Medicinal Plants’ provides comprehensive coverage of the f..
About the Book:– In the recent years awareness among people about use of medicinal plants has been i.. 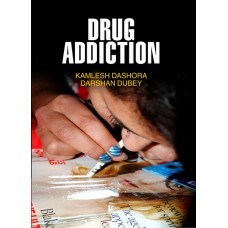 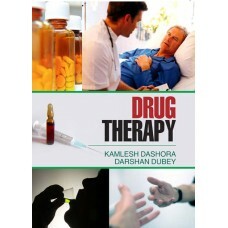 Contents:– Introduction; Psychostimulants; Problematic Recreational Substances; Brain and Addiction;.. 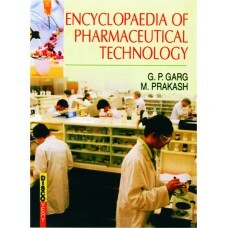 Contents:– Introduction; Amphiphilic Molecules; Ionic Carriers; Endogenous Carriers; Magnetic Nanopa.. 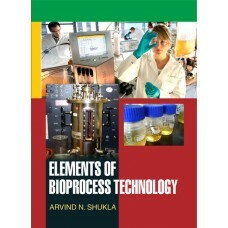 Contents:– Introduction; Pharmaco-dynamic Biomarkers; Physicochemical Characteristics of Biofluid; D.. 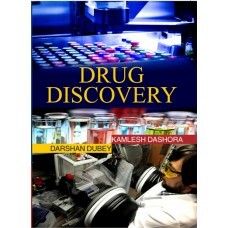 Contents:– Phylogenetic Drug Discovery; History of Drug Discovery; Discovery of Plasma Biomarkers; P.. 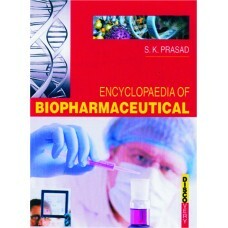 Contents:– Introduction; Pharmacological Control of Diseases; Clinical Aspects of Hypertension; Dise.. 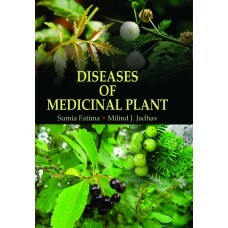 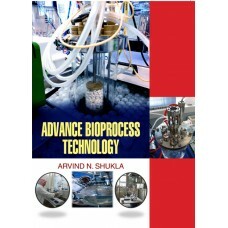 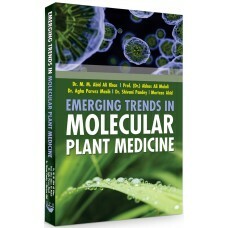 Contents:– Cellular Disintegration; Mechanical Separation; Biological Process Monitoring; Bioprocess..
About the Book:– Medicinal plants have been used for health care since long time ago. 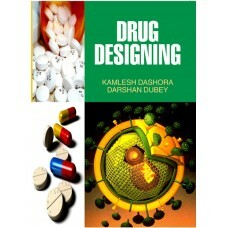 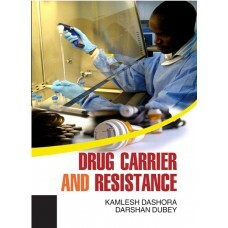 It has be..
Volume Details:– Pharmaceutical Technology; Pharmaceutical Validation; Pharmacogenomics; Pharmacokin..